The Flying Squad, Static Surveillance Team, Video Surveillance Team and Expenditure team have been pressed into service for confidence building and ensuring ethical voting. 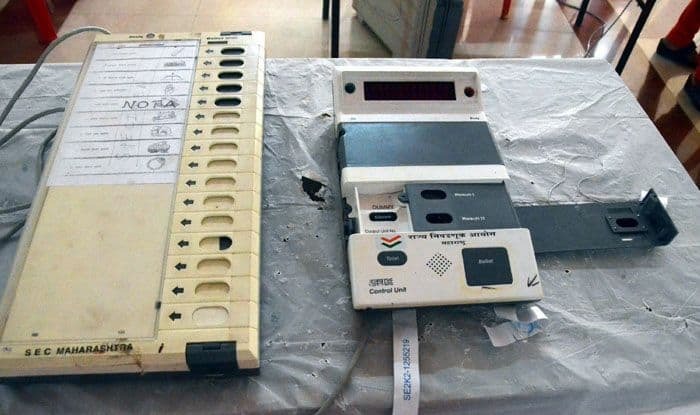 Almost half of the Electronic Voting Machines (EVM) have been commissioned for the first phase of polling in West Bengal on April 11, an official said on Tuesday. “The EVM commissioning for parliamentary constituencies Cooch Behar and Alipurduar has started very smoothly,” Additional Chief Electoral Officer (CEO), Sanjay Basu, told reporters here. He said the Flying Squad, Static Surveillance Team, Video Surveillance Team and Expenditure team have been pressed into service for confidence building and ensuring ethical voting. He added that armed forces will be deployed at all booths. In a bid to prevent environmental pollution, the CEO, during the all-party meet, had asked the parties to reduce the use of plastic flexes. West Bengal will see seven-phased polling, scheduled from April 11 to May 19.